Many people don’t want to settle for anything less than perfection. Whether it’s acing a test, making every free throw, bowling a perfect 300, or splitting an arrow like Robin Hood, perfection is a concept that consumes many people and drives them to improve and be the best. When it comes to your credit score, the perfect score is an extremely rare event, but this shouldn’t stop you from striving for excellence. For the sake of simplicity, we’ll discuss the FICO score, the most widely used scoring model by creditors and lenders. 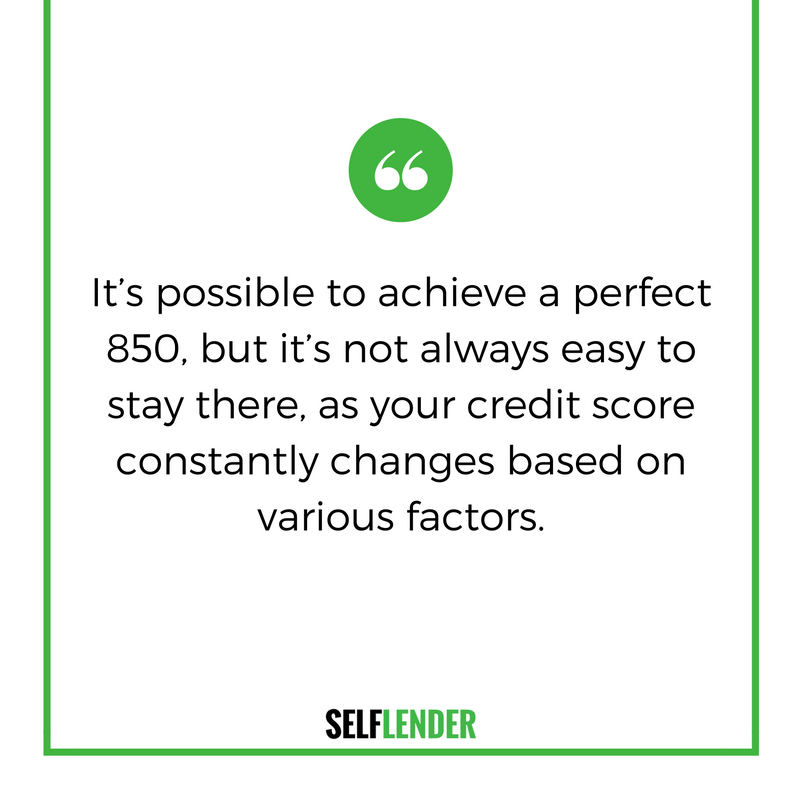 A FICO score will range from 300-850, but that 850 is an elusive number. Sure it’s possible to achieve a perfect 850, but it’s not always possible to stay there. 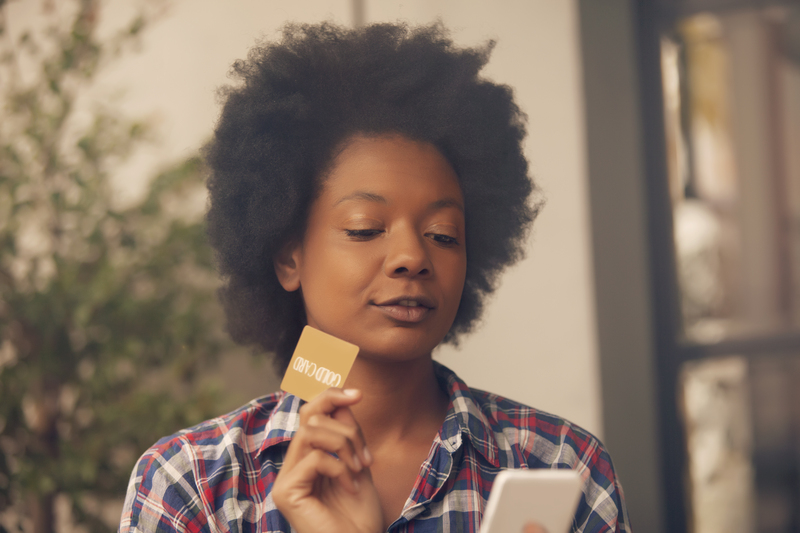 This is because your credit score constantly changes based on various factors like total debt, payment history, and applying for new loans or credit. 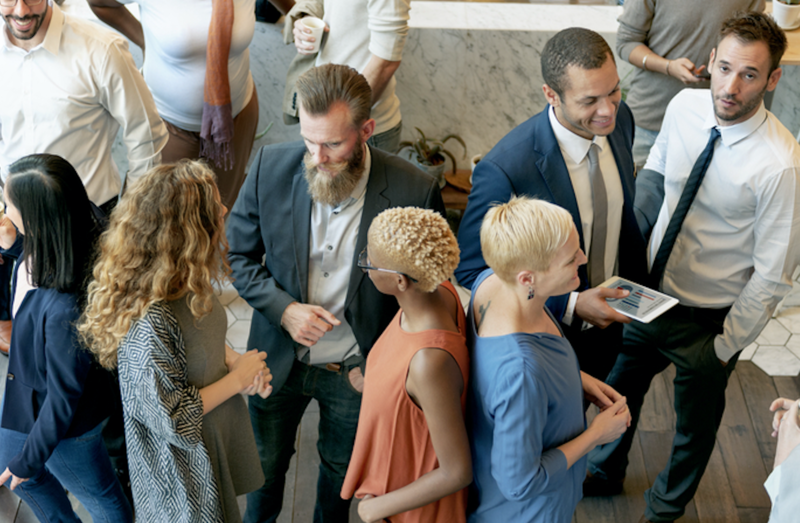 Achieving a perfect score is definitely a worthy goal and creates a mindset of financial ability, but a perfect score is not necessary to experience the most elite benefits of excellent credit. For example, most customers with a credit score of 760 or above can receive the best interest rates for loans or credit cards. Those in the “Excellent” range-760-850-will generally be evaluated the same, so there’s no need to “break your back” in order to achieve a perfect score when an 800 is just as excellent in the eyes of a lender. 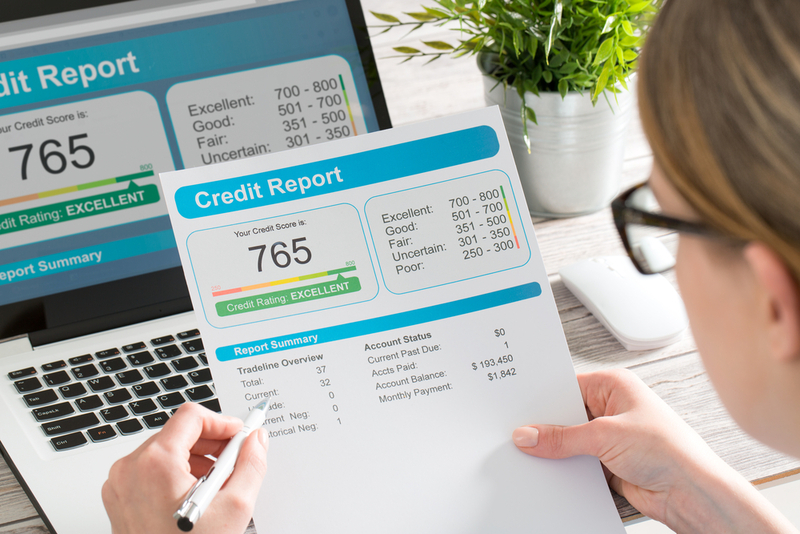 That perfect score is definitely a great goal and would undoubtedly give you bragging rights among your family and friends, but it’s not necessary in order to reap the benefits of excellent credit. Instead, focus on making payments, lowering overall debt, and maintaining all your accounts and finances. Achieving an “Excellent” credit score is easier than one may think, but it takes time and dedication. 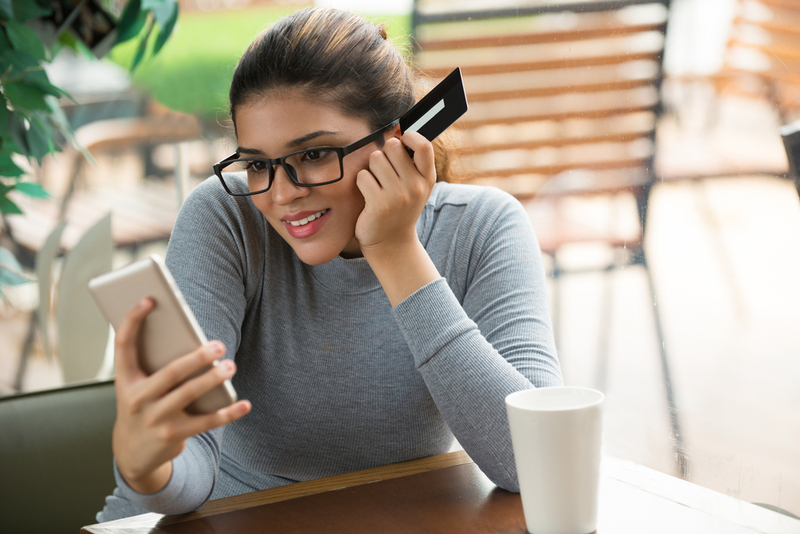 Who knows, you may be the next person to make the news for a perfect credit score, but more importantly, you’ll create positive habits and a reputation of financial responsibility, and this excellent financial reputation will save you money in the long run.